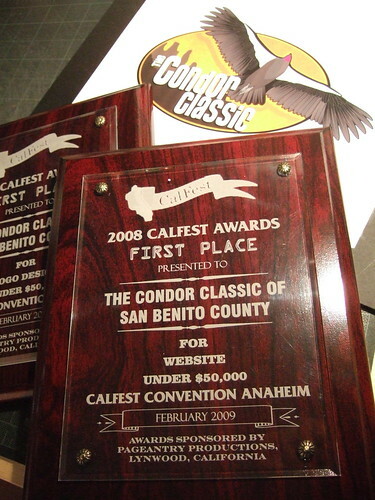 Today we got the award plaques from the CalFest competition. I’m grateful for the award, but this seriously is a a very sad-looking plaque to give to a designer. The CalFest ribbon logo is terribly pixelated and look at all the fonts going on! Seriously?